Located right on San Pablo with a dedicated parking lot in the back, this is the perfect location to drop-in for a highly focused massage sessions. 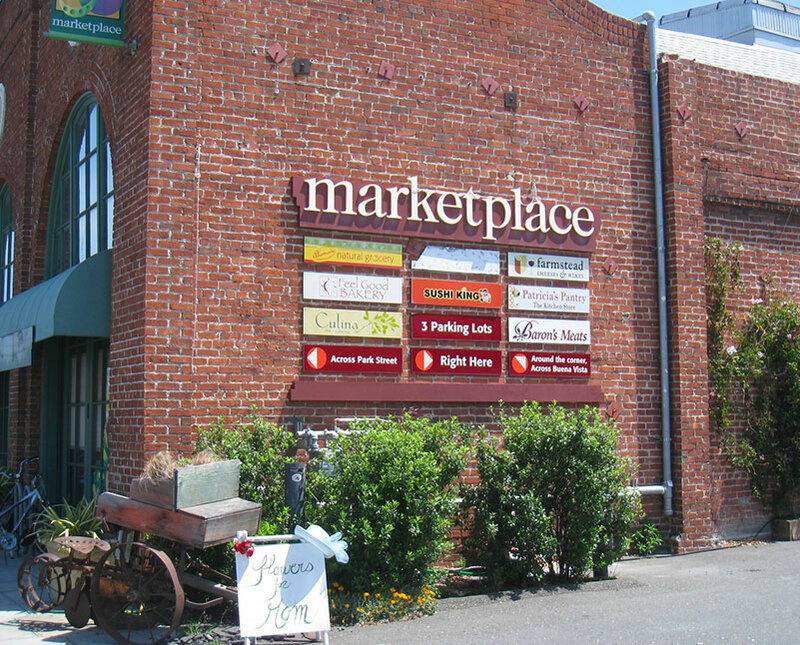 While your’re at it, grab a delicious, organic meal and shop for your favorite natural products and fine wines. 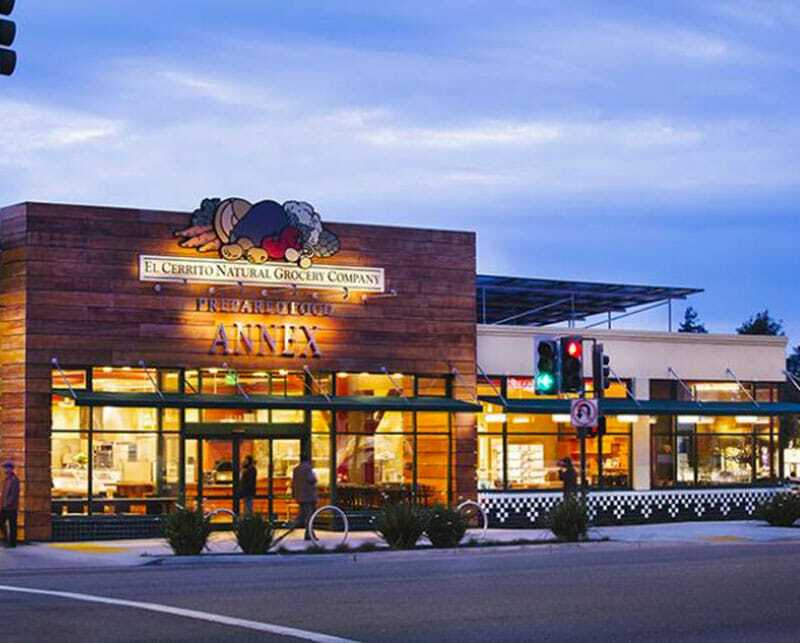 Conveniently located in downtown Alameda with a large dedicated parking lot, this is the perfect place to unwind with a chair massage, grab a bite to eat from a variety of vendors and shop for organic and natural products.